Maybelline The Falsies Flared, my mascara obsession.. It's safe to say I am full on addicted to this magical purple tube of goodness. I remember picking this up on a whim after liking the colour packaging and now 10 tubes later I don't know how I ever survived without this (am I getting a little dramatic?). 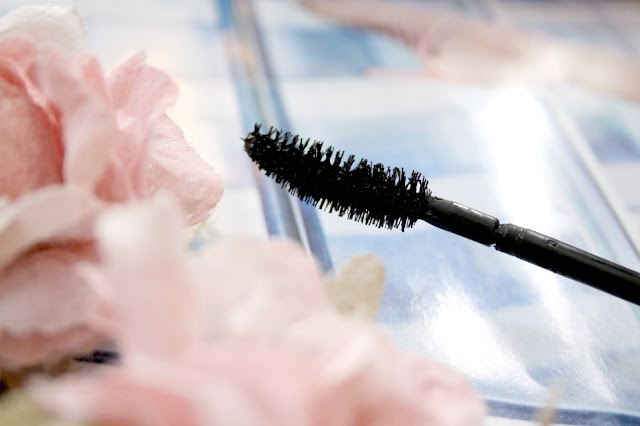 Now when it comes to mascara preferences, it's kind of personal. Some want thickening, some want lengthening; others like separating while someone else's priority may be keeping the curl. Personally, I'm all about long fluttery lashes. 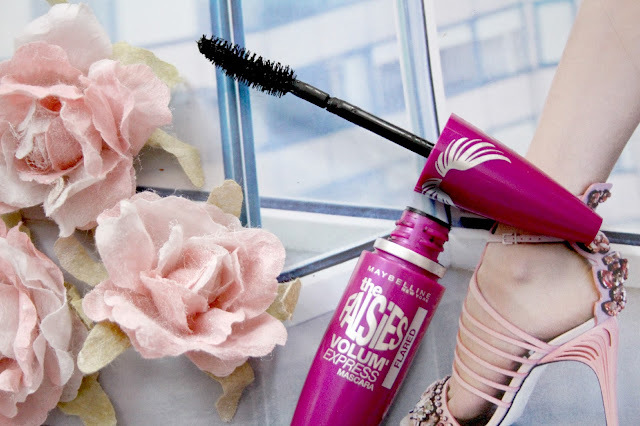 There's one thing that I really need to stress about this mascara - it gets better after a few uses! At first it's a little too wet but when it's dries out it lives up to it's full potential. 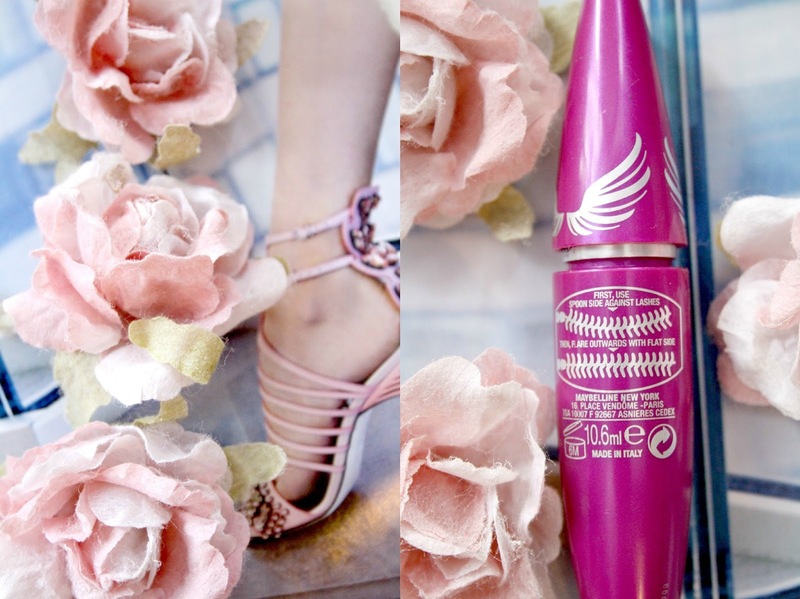 As it's name suggests, Maybelline The Falsies is great for getting long, voluminous lashes (there's nothing subtle or natural about this one!). It does a good job at separating the lashes too, so you don't end up with 3 big clumpy eyelashes. As for holding a curl, I'm not too sure. I'm an eyelash curler addict and I love how they look when I've curled my lashes but I must admit I've never tried this mascara without doing so. The wear on this mascara is amazing! In the summer my eyes sometimes can resemble a dripping tap (hay fever is not my friend people) and I never get black smudges or black specs half way down my face. The colour stays black all day without fading to grey. There's not much more I could ask for! The wand on this is a weird one. It has a flat, longer side and then a more rounded side. 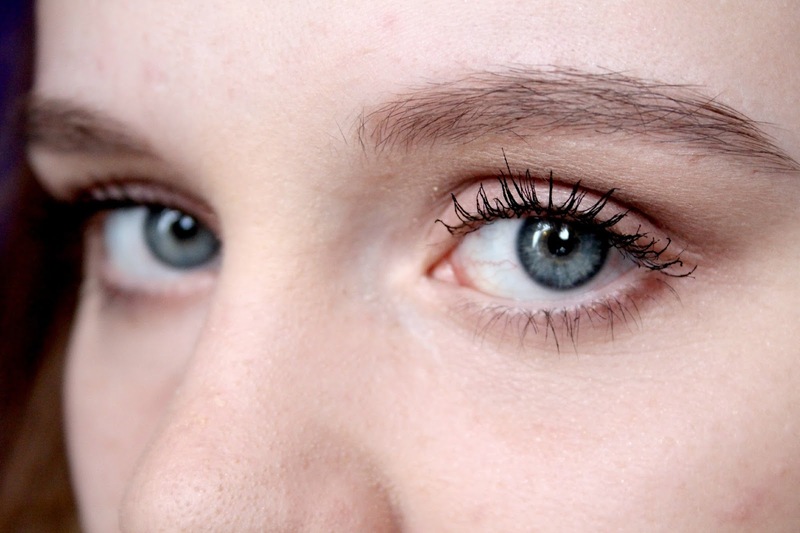 The tube suggests that you should use the rounded side first and then the flat side to flare out the lashes. I have tried this technique, but it doesn't really end up looking too great most of the time. I personally like to just use the flat side and keep applying coats until I'm happy with the volume. I've actually tired the waterproof version of this mascara too and I'm so happy that it's just as good as the original formula. I'm definitely going to have to pick it up again before my holiday! I love this mascara, I really need to repurchase it!